The classic platformer for Genesis/Mega Drive arrives on iOS, with proper widescreen support, 60 frames-per-second and more. 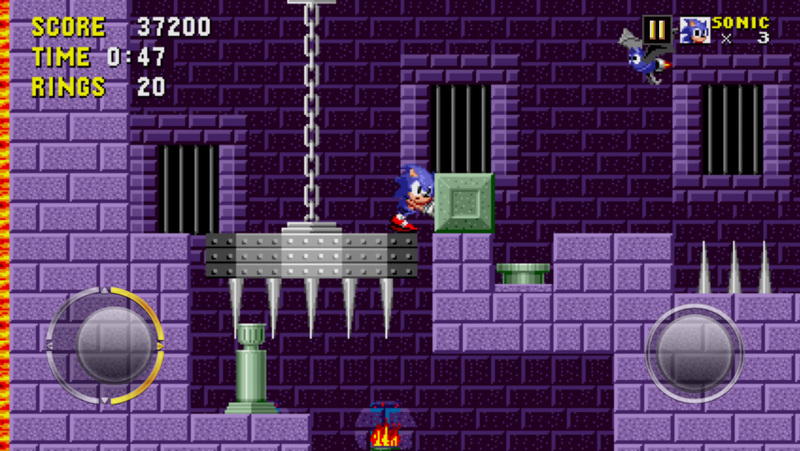 In 2011, Aussie developer Christian Whitehead released his version of Sonic CD for iOS. With native features including accurate touch-controls, widescreen support and blazing rendering speed, it was instantly recognized as the ultimate Sonic port. SEGA was wise to enlist Christians help when it decided to update the original Sonic port, as in many ways, this really is the ultimate way to play Sonic. 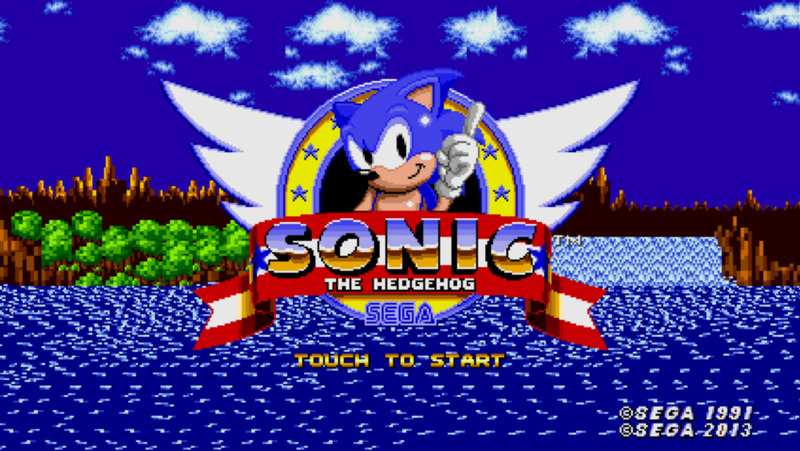 To begin, it’s been updated with features from the later Sonic games. 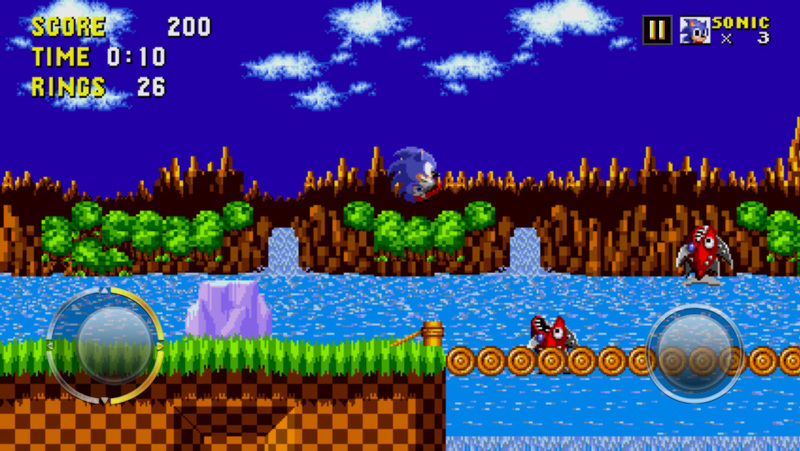 For example, the Spin Dash from Sonic 2 has been introduced, enabling the player to fire forward from a stationary position (note that for purists this feature can be disabled from the Settings screen). Players can unlock both Tails and Knuckles as playable characters, the games original box-art is viewable from the menu screen, and there’s a new Time Attack mode for challenging experienced players. Yes, this game uses touch-screen controls, but they’re so responsive (thanks to the game running at 60FPS) it’s easy to jump, spin and bounce as though you were using real physical buttons. There are two on-screen buttons, the left is a virtual control stick for movement whereas the right button controls jumping and dash-spinning. This is the exact same game as before, with the same parallax scrolling 2D backgrounds and sprites. It’s rendered at the default screen resolution of the iPhone 5, and takes full advantage of the wide screen display. This introduces a slight advantage, in that players can see more of the level in front and behind Sonic, but this only serves to make the game even more playable on iOS devices. Buy this game if you’re a fan of Sonic. It’s the original MegaDrive game, running at 60FPS with widescreen support and a wealth of great little touches. Until SEGA release a worthy 3D game, this is the best way to enjoy Sonic on an iOS device.